Ever since gh brought me to 记得吃, I've been going back there almost every week to eat! I've brought my mummy and friends there too! 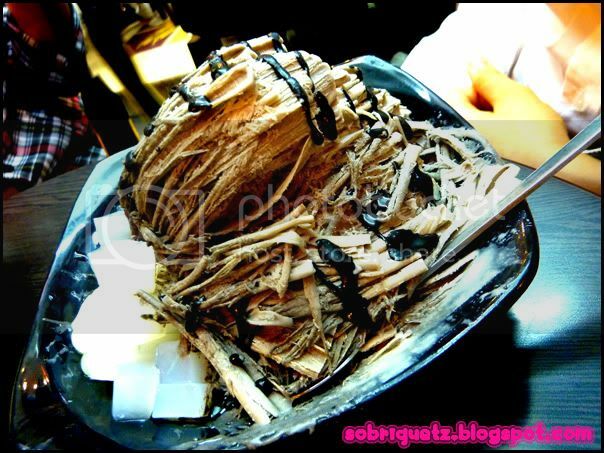 So I brought my AM group there for dessert, after that horrible meal at Ebisboshi Shotengai. 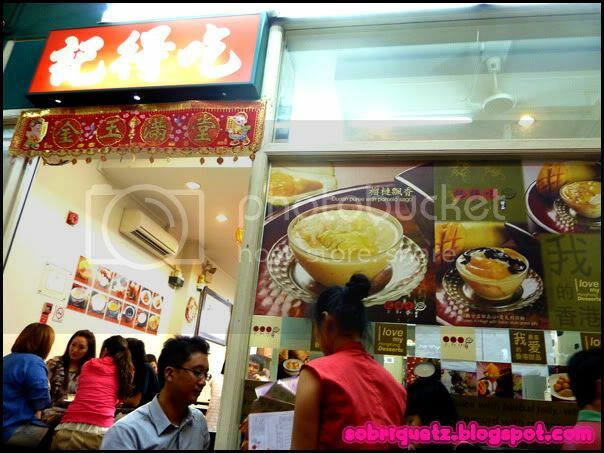 Initially, we went to Ah Chew's (which is just across the road), but upon seeing that there was no ice desserts, we crossed over! 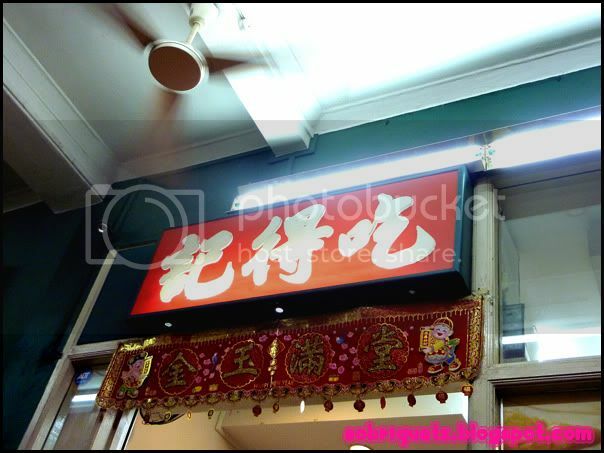 Well, technically saying, we took a photo at Ah Chew, looked at the menu, and left. HAHAHA! the waitress must be annoyed! So we ended up at 记得吃! 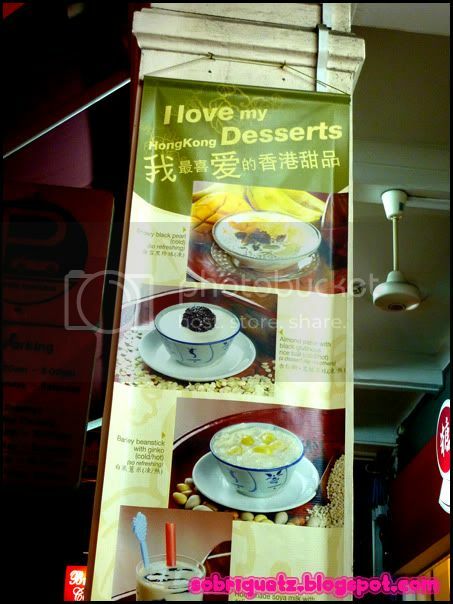 There is another dessert store beside it which seems much better furnished, but nope, that's not the one! So don't go to the wrong one! 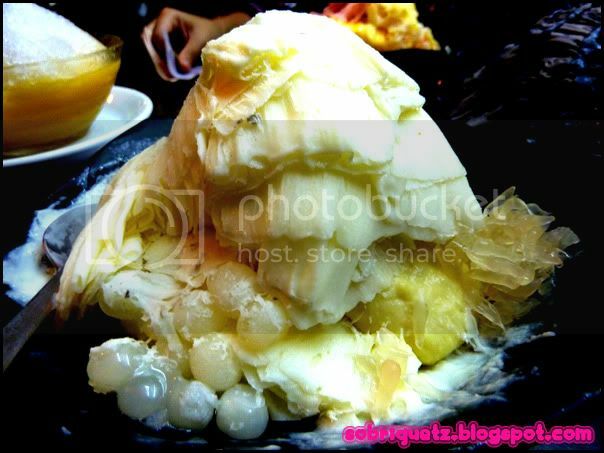 At 记得吃 or rather JDC, there are both the traditional desserts, as well as the ice desserts. It is evident from the pictures: never order dual flavoured snowy. 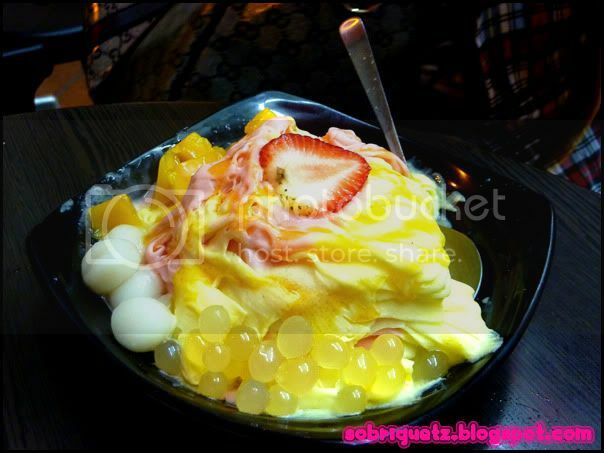 Look at have my peaky Durian Snowy as compared to Francine's plateau of Strawberry and Mango?! I guess you can't really have the best of both worlds! but the Strawberry is not bad too, I've already tried the Mango before. 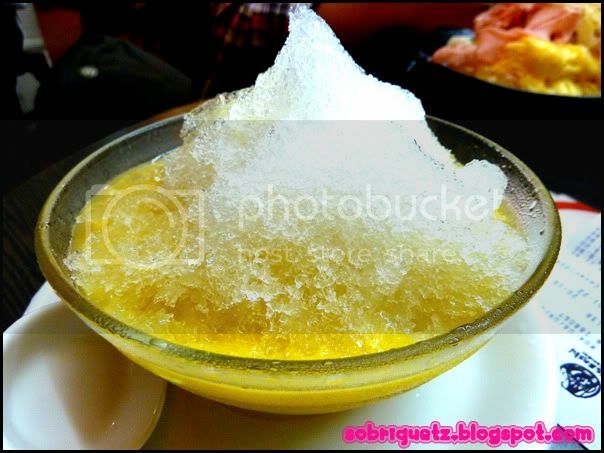 Daniel's dessert... boring la him :p never try something new! hahaha! Ah peh dessert! After dessert, we decided to head back already because Tiara and I had work the next day. Work takes up much of my life, but soon, school will take up EVEN MORE of my life. Because I'll have.... no life.